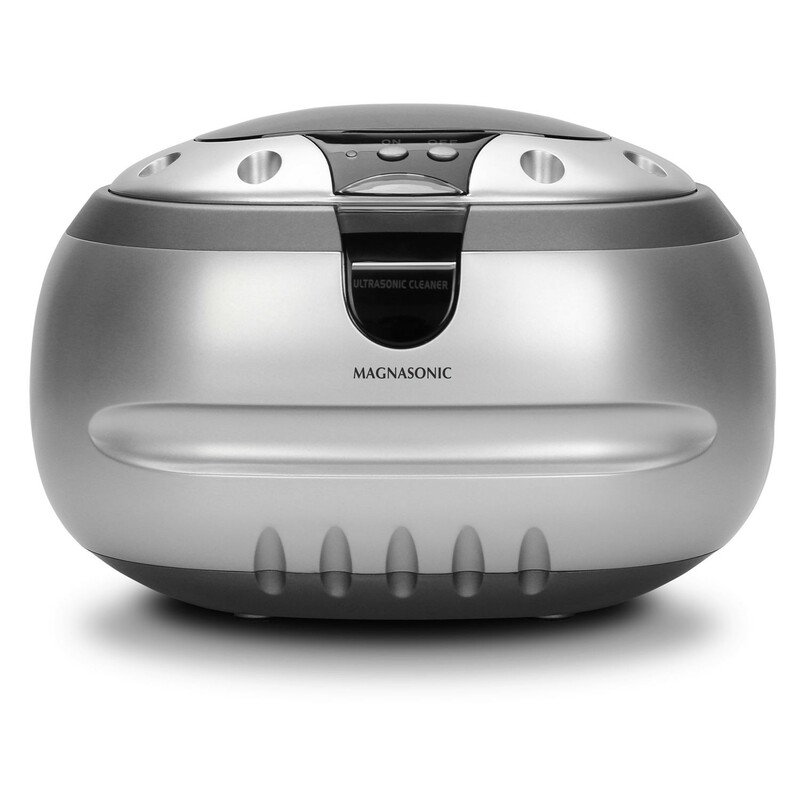 Make your fine jewelry, eyeglasses, coins, and other household items sparkle like new with the Magnasonic Cleaner. Using ordinary tap water, this cleaner safely teats your jewelry and avoids the uncertainty of harsh chemicals and rigorous scrubbing while still leaving your items with an irresistible shine. Remove dirt, grime, fungus, and any residue from jewelry, small parts, and hard-to-clean surfaces, and you can even clean items without taking them apart. 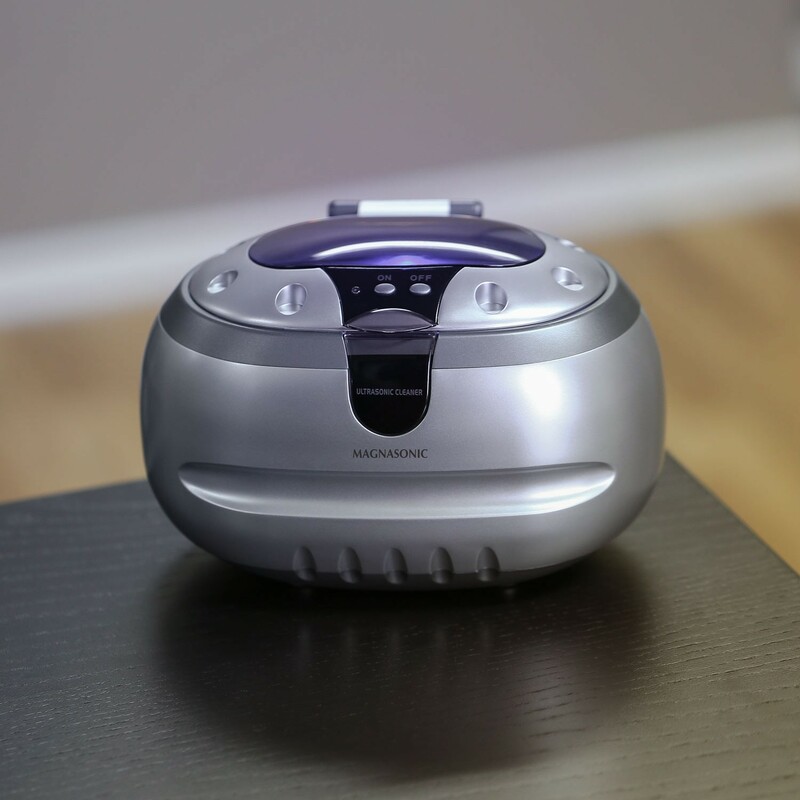 With its transparent cover and illuminating light, watch first-hand the cleaning power of this cleaner as millions of microscopic cleansing bubbles clean in ways no hand or brush could match! Restore your jewelry back to the day you fell in love with it. 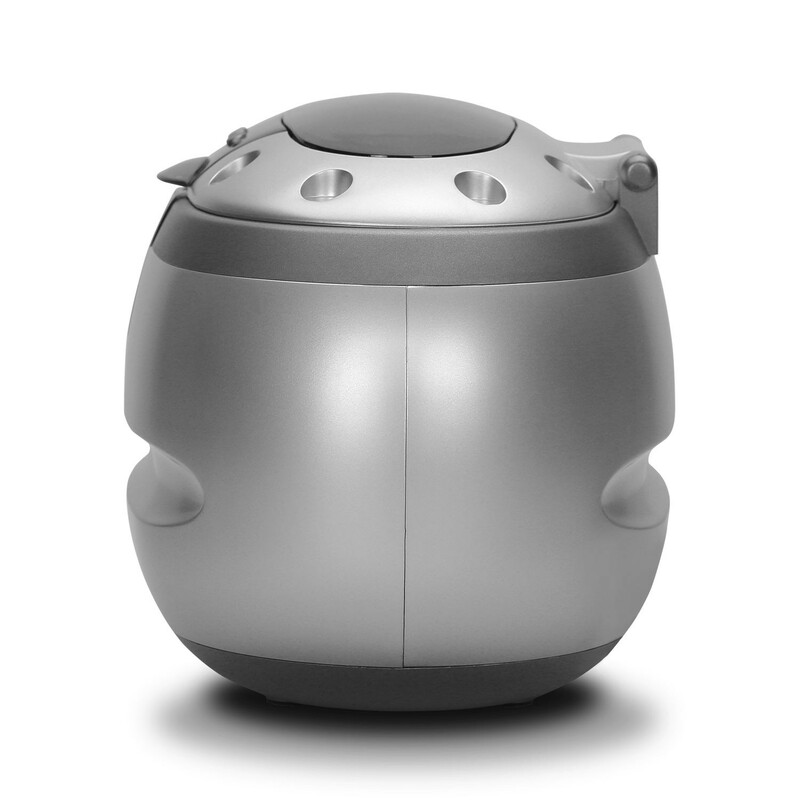 Simply fill the tank with water and get professional cleaning results in just 3 minutes. With 42,000 ultrasonic energy waves per second, the vibrations created by device leave a sparkling shine on even the most stubborn jewelry. With a generous 20 oz. 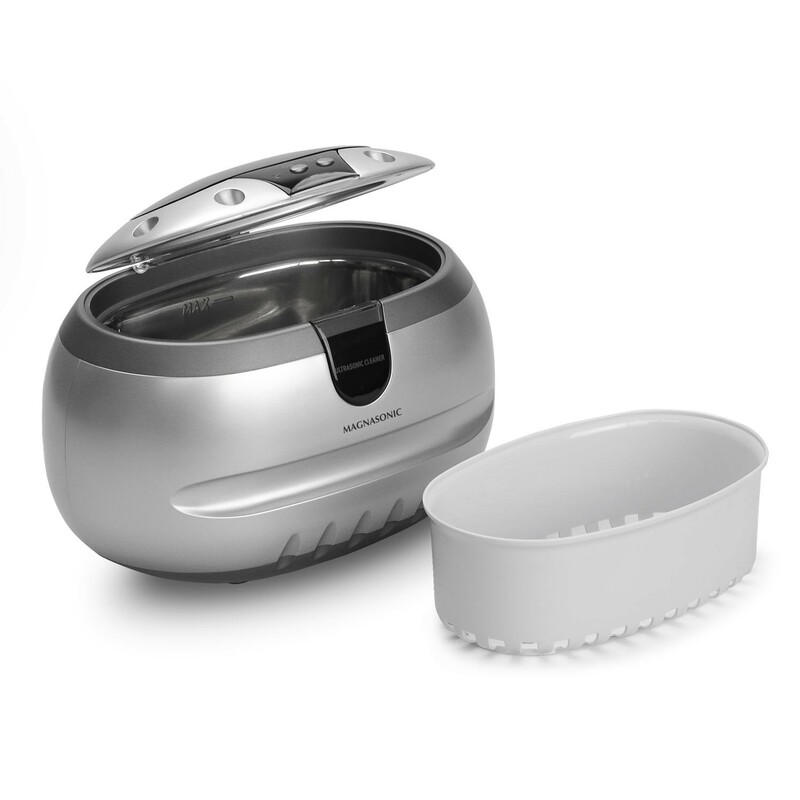 stainless steel tank (5.4 x 3.6 x 2.1 inches), this device will clean both your fine rings and large eyeglasses alike. 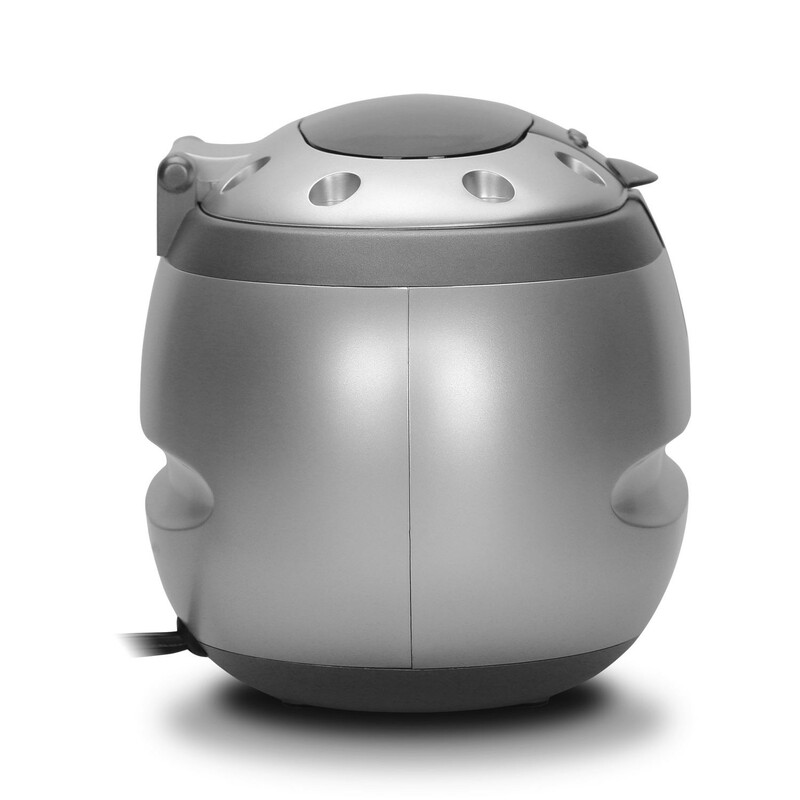 Quiet, solid state circuitry and ease of operation make the cleaner an easy choice for anyone looking for a serious shine. The high cost of professional cleaning prevents many people from getting their jewelry cleaned to remove accumulated oils, gunk, and grease. 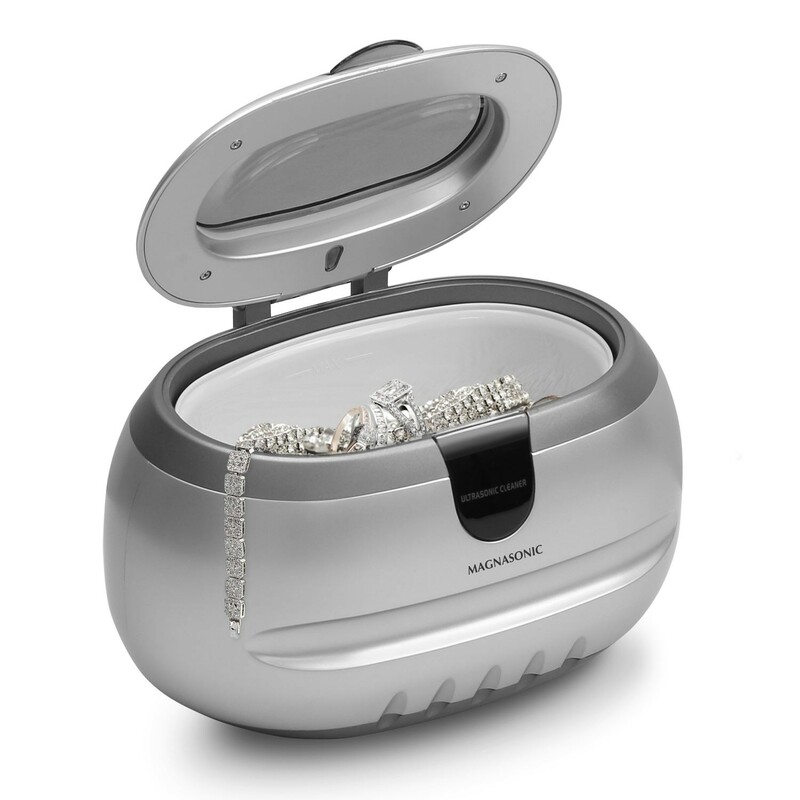 Using ultrasonic cavitation reduces the risk of damaging jewelry settings or losing a stone. 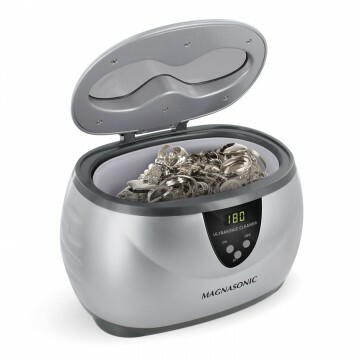 Cleans jewelry, necklaces, rings, earrings, bracelets, coins, eyeglasses, keys, diamonds, silverware, metal badges, watchbands, waterproof watches, shaver heads, razor blades, dentures, combs, utensils, filters, instruments, tools, toothbrushes, valves, nozzles, machine parts, printer heads, and other valuables! 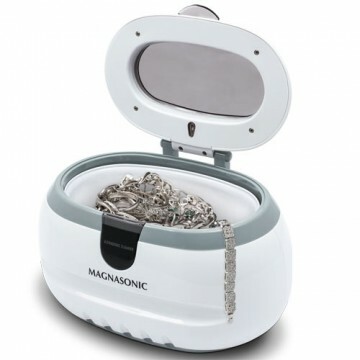 Bought the Magnasonic professional ultrasonic jewelry and eyeglass cleaner. 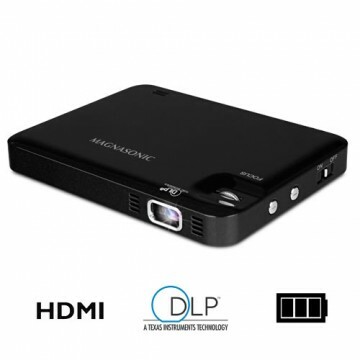 $34.99 It arrived and within a few weeks it stopped working. Called customer support and was amazed! They had no questions and sent a replacement that by all indications is going to work and provide outstanding results. It is primarily used to clean Invisalign mouth pieces. I was amazed at the customer service. She stated that it was the first time she had seen this issue and all indications are she was right. 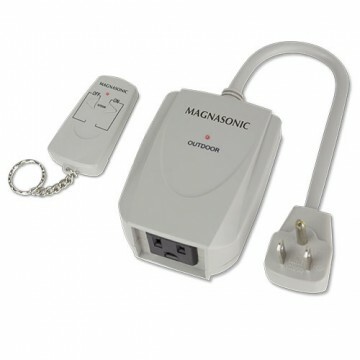 I have no hesitation to purchase from Magnasonic in the future.